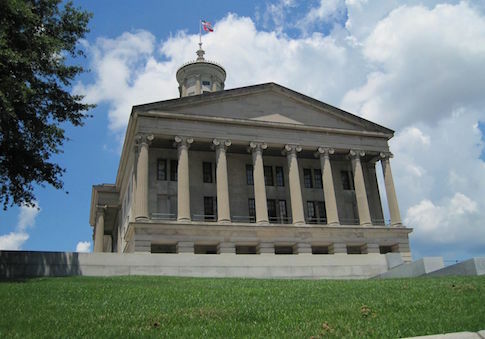 Republican members of the Tennessee legislature say they are concerned about the increased willingness for physical confrontation exhibited by protesters, two of whom were charged with assault last week after cornering a group of lawmakers in the Capitol building. 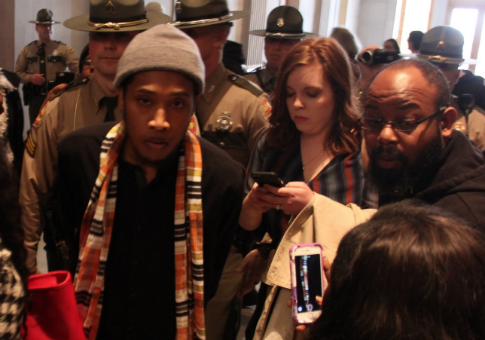 Several activists protesting a bust of Nathan Bedford Forrest, a Confederate general during the Civil War, cornered Tennessee House Speaker Glen Casada (R.) and other top Republican leaders in the state legislature in an elevator on Thursday. 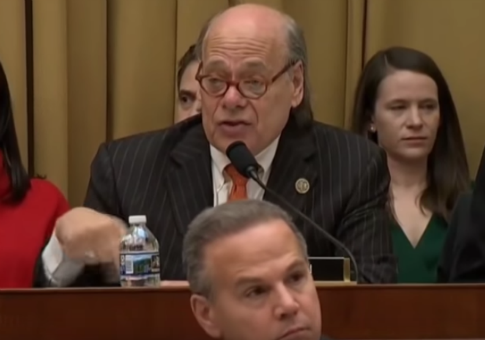 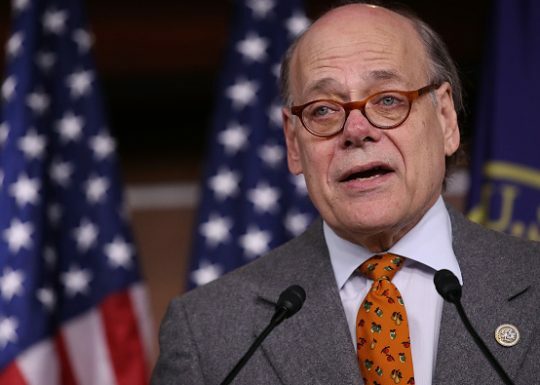 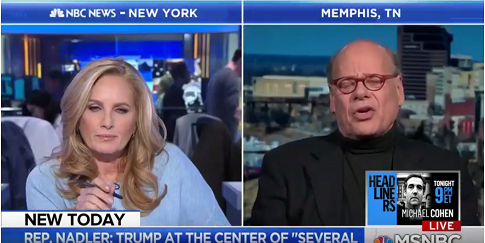 Democratic Rep. Steve Cohen proposed a Constitutional amendment to eliminate the “outdated Electoral College,” saying he believes the individual who wins the popular vote deserves to win the election. 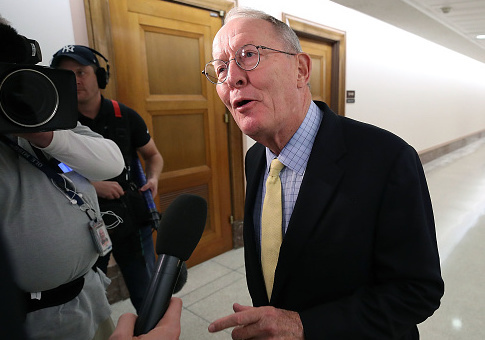 Sen. Lamar Alexander (R., Tenn.) announced on Monday that he will not seek reelection in 2020. 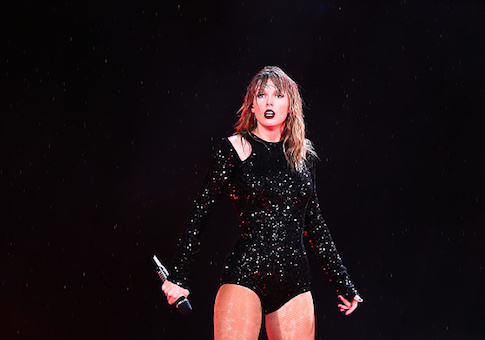 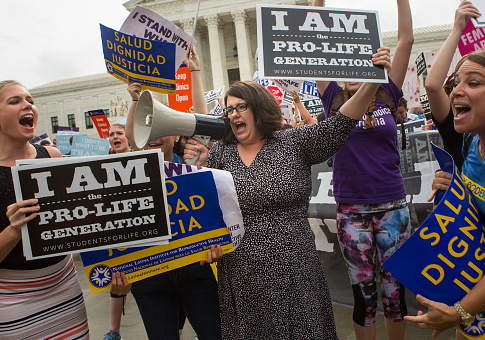 Facebook has banned multiple ads released by a pro-life organization in support of Republican Senate candidates.